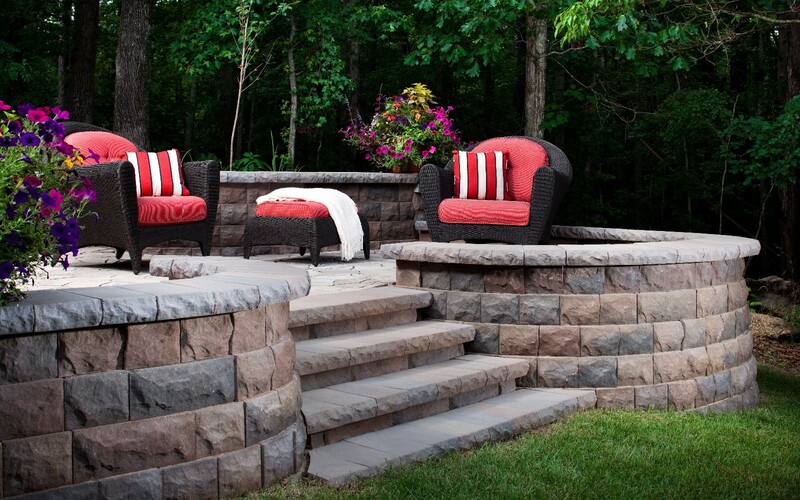 Waterfalls and Streams make water dance and shimmer off the ends of natural stone ledges while creating the entrancing sounds and visual pleasure of splashing water while drowning out the distracting sounds of traffic and neighborhood noises. 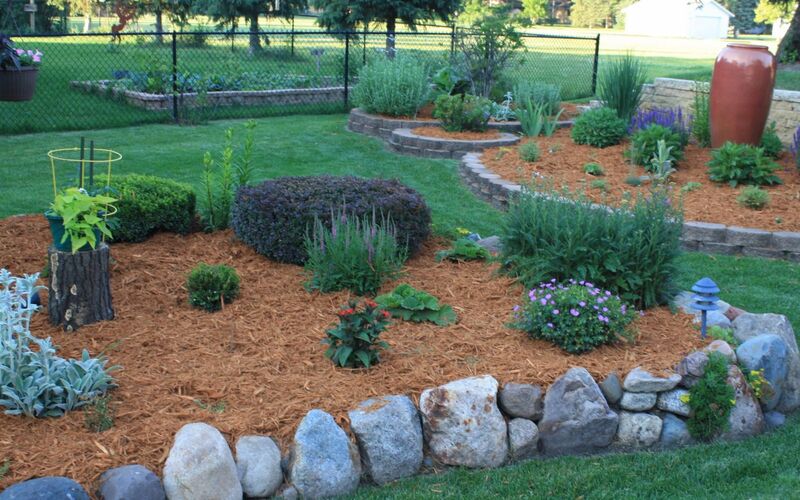 Ponds create reflecting pools and can sustain a variety of colorful fish and water plants for your entertainment. Waterfalls, streams and ponds are valuable assets in any outdoor environment, guaranteed to attract interest, drama and conversation. 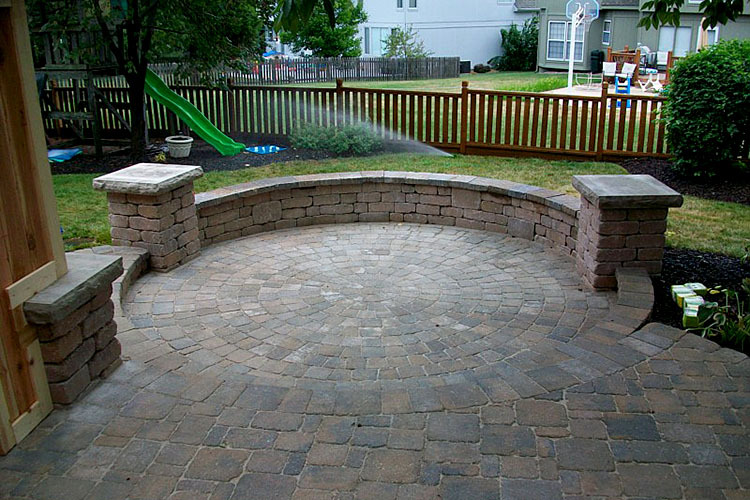 Your water features will be designed and built with your already existing landscaping in mind so that the two flow seamlessly together. Creative low-voltage lighting in and around the ponds and water features gives you a stunning and relaxing environment by extending your entertaining time well into the evening. Use lighting to illuminate tree tops, shrubs and structures creating shadows and movement. 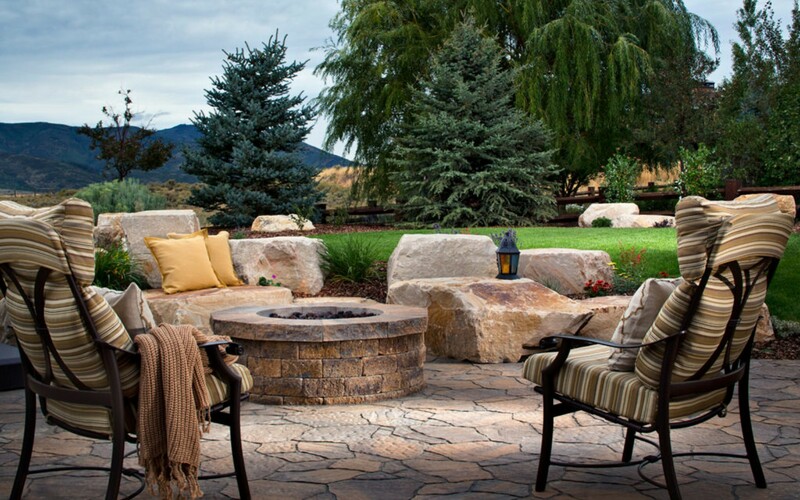 Bubbling rocks and fountains are another accent choice for your outdoor retreat. We can create the same visual interest and sounds of waterfalls and steams with the use of submersible pumps. 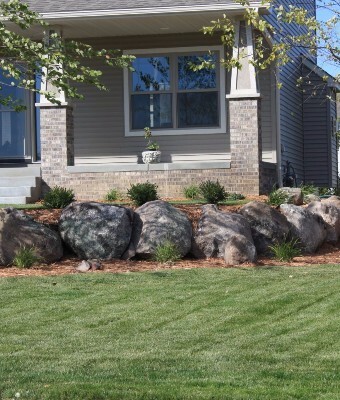 You can help select the boulders to be drilled for your bubbling rock or fountain. 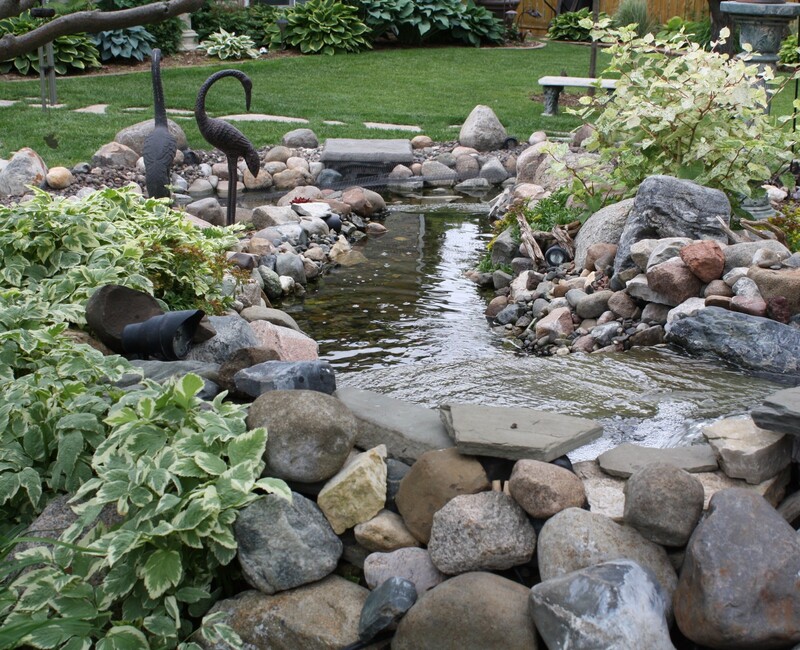 Water features of all kinds attract birds and dragonflies to your yard. 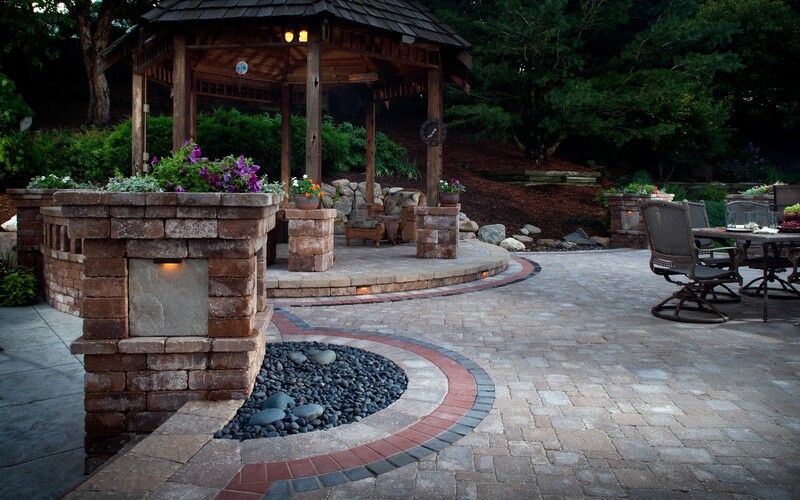 Neighbors and friends will be attracted because they are such interesting, relaxing and entertaining features. Whether on your deck, entering your front yard, or around the corner — you will always be drawn to the soothing sounds of splashing water.